Thank you to every one who came and participated in our August Pet Adoption Event on 08/15/15 form 11:00 am - 4:00 pm. The event was a success that many of our pets received adoption applications . 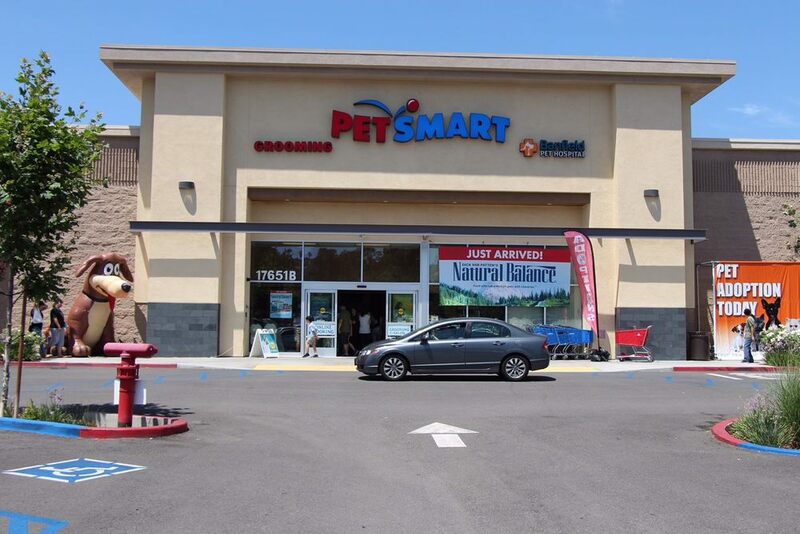 Thank You Pet Smart for giving us the opportunity to fond home for our loving fur-babies.